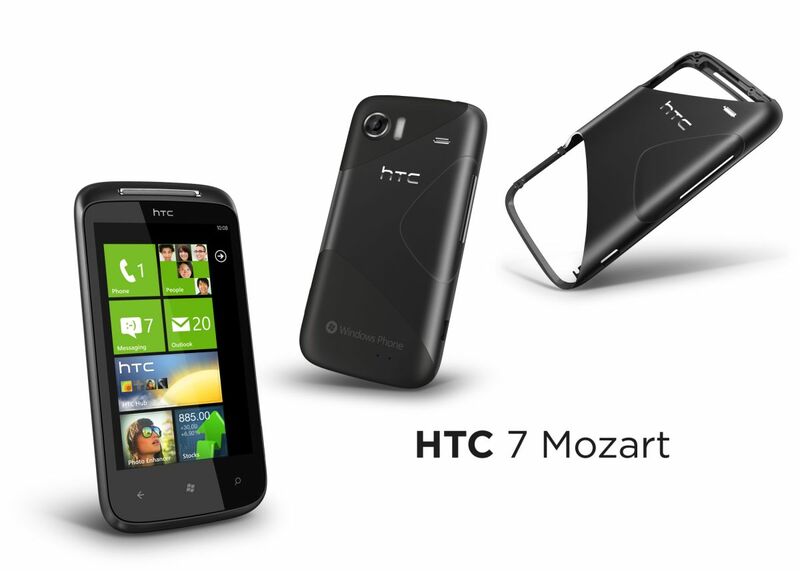 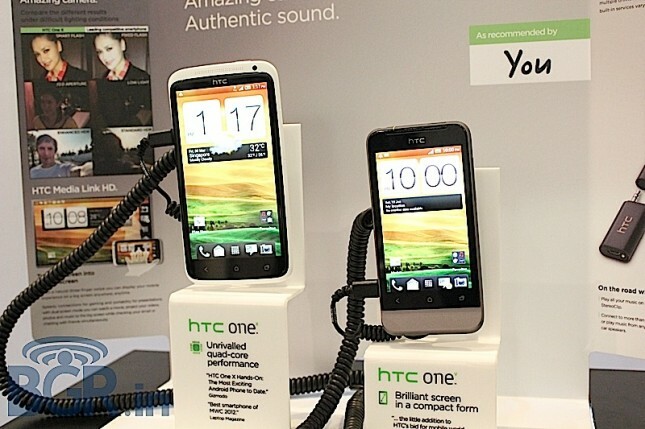 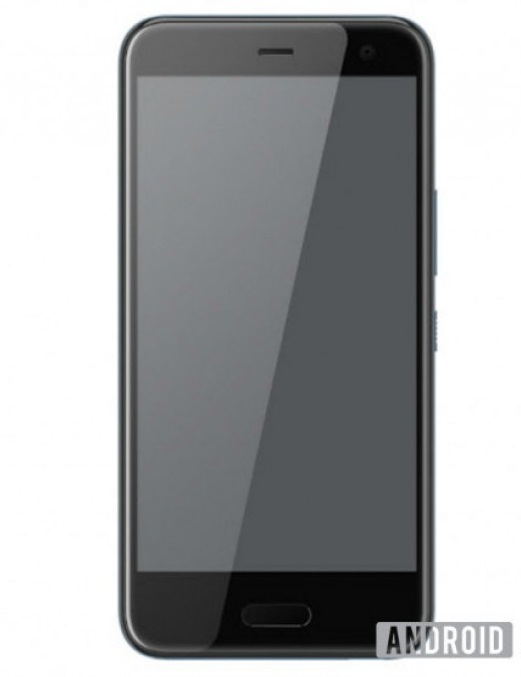 Harmony is in the making with HTC, a Windows Phone device with a design as HTC One. 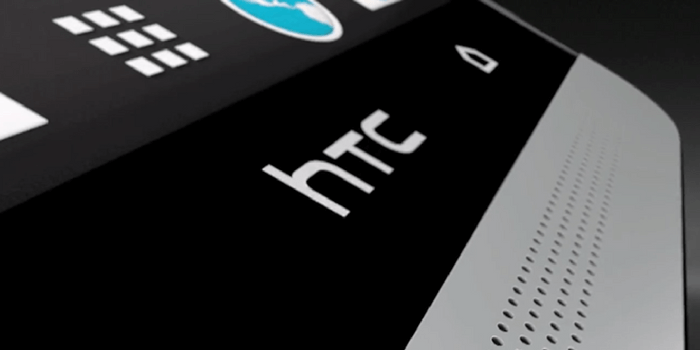 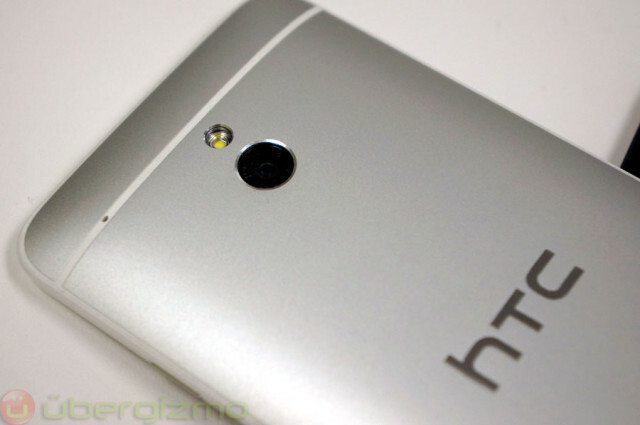 We have known for a while that HTC is working on a Windows Phone device with a design that resembles the HTC One, however, we have not heard so much it. 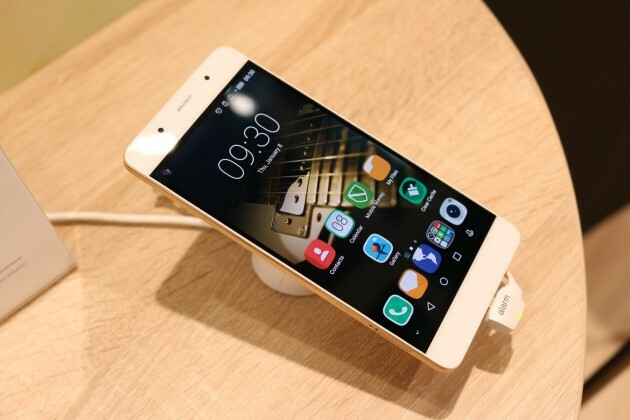 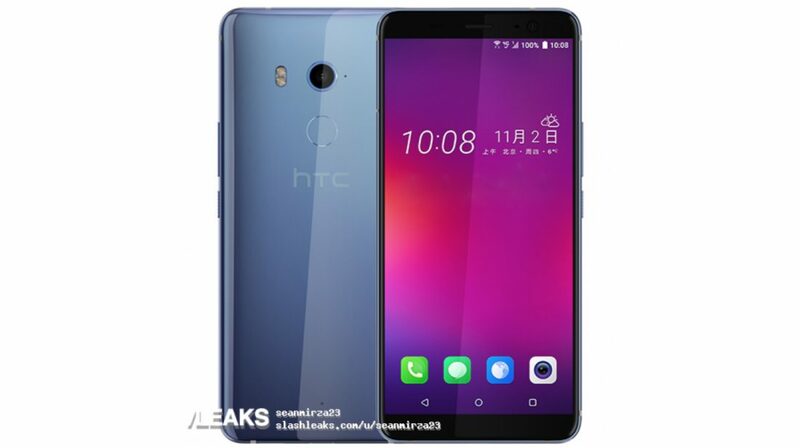 New Rumors surfaced, however, that gives some details about the specifications, 4.7 inch LCD display (1080 p), Windows Phone 8 GDR control system, 2 GB of RAM and 32 GB of internal memory. 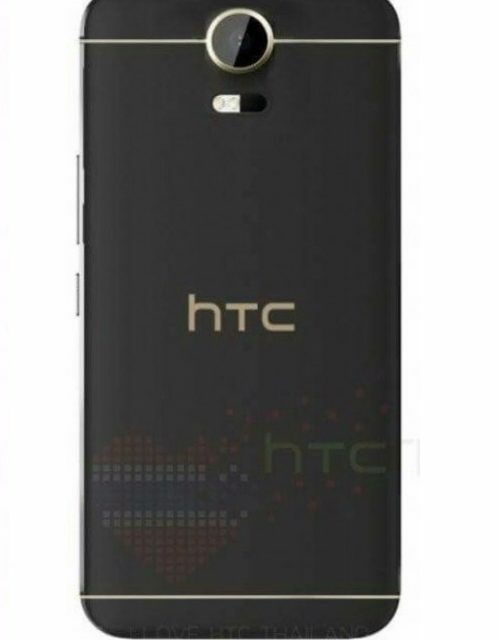 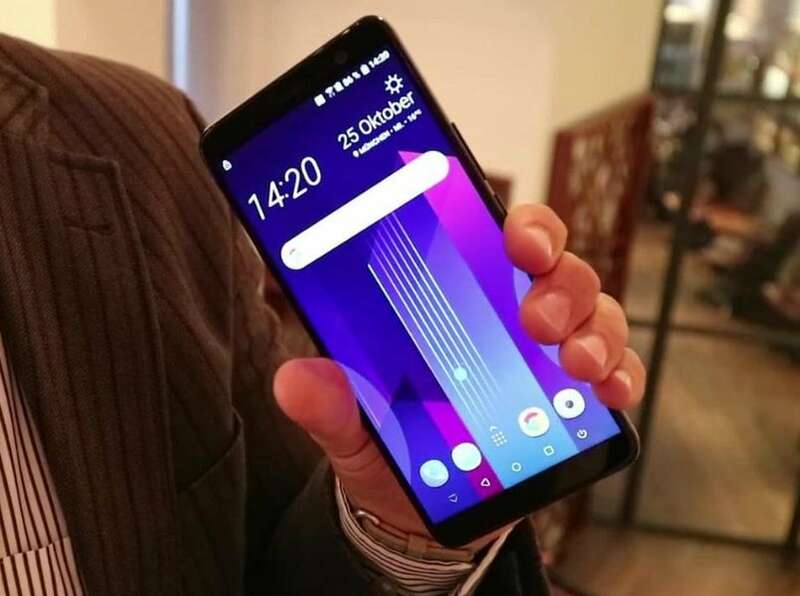 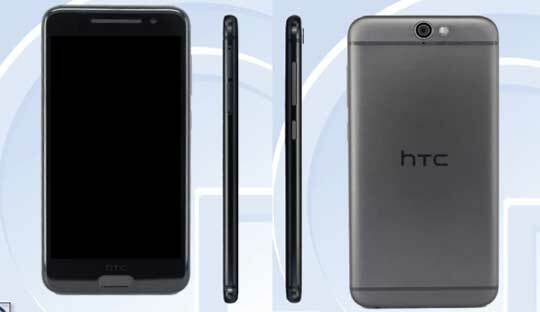 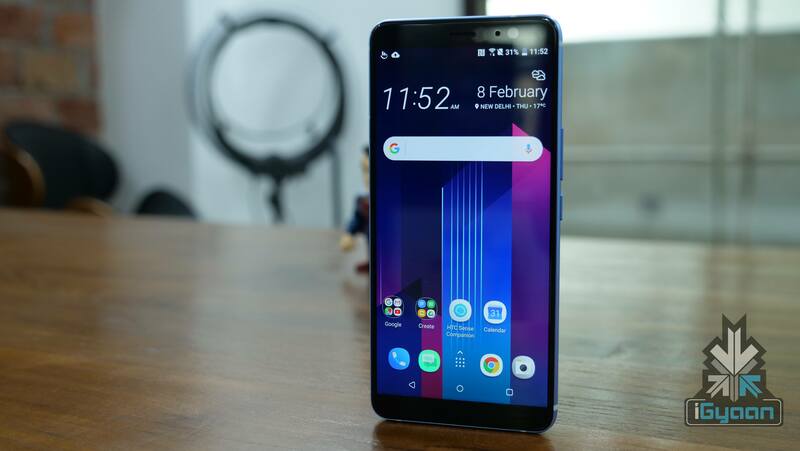 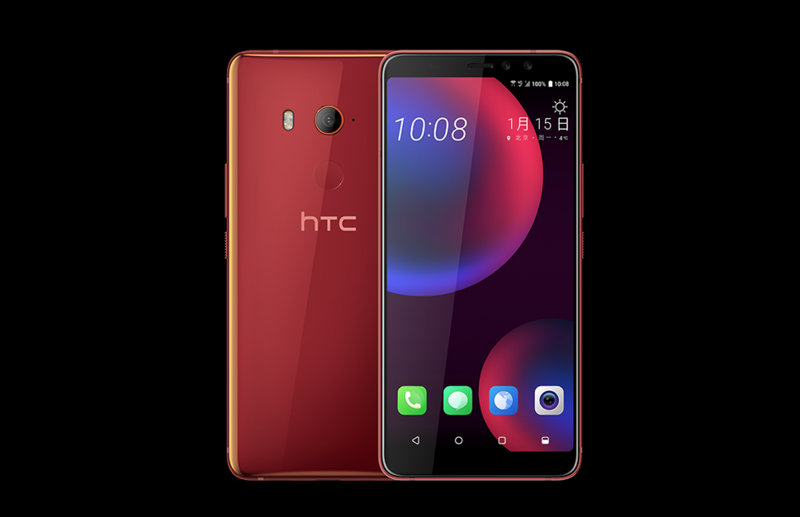 These specifications are not a major surprise since the course is reminiscent of HTC One, the device will probably come with Boom Sound, a ultrapixel camera and Beats audio. 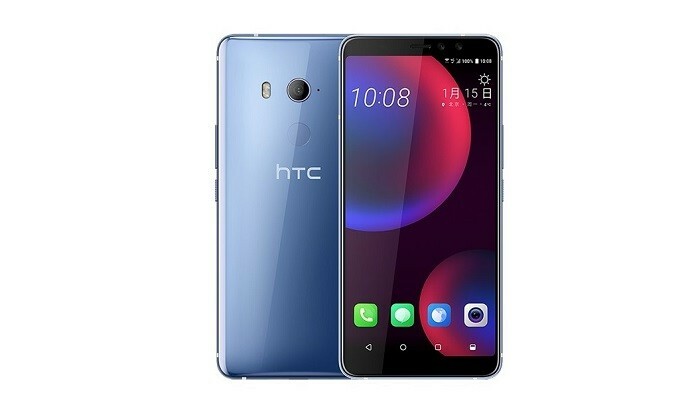 Although there’s not much new under the Sun, it is gratifying to see HTC yank on Windows Phone, it may be able to give the operating system even a little push in the right direction.